Sally lives a life of luxury in a mansion with her billionaire father; her best friend, Michelle, is from a more modest background; and Sarah who is just an acquaintance of Michelle's from college, has more than money problems that blight her life. The development of their loving relationships with their respective boyfriends are as different as the girls' backgrounds, and the various ways in which they touch each other's lives are explored through the unfolding narrative. The blossoming of the romances between Sally and David, and Michelle and Simon, and the descriptions of Sally's opulent life-style are very enjoyable. In contrast, Sarah and Peter's drug-fuelled relationship is punctuated by scenes of degradation and misery. The descriptions of cars and driving: from a perfectly executed manoeuvre on a local garage forecourt to the excitement of the street circuit at Monaco are detailed and thrilling. The build up to the central devastating tragedy is exquisitely described and these characters and themes are going to be expanded on in the sequel which is coming soon! 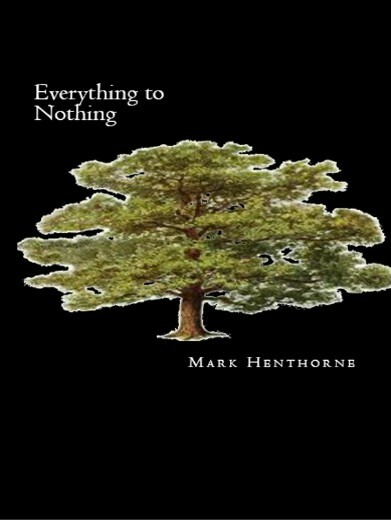 Mark Henthorne is a keen traveller who lives and works in London. He is married to Sun who is from South Korea.